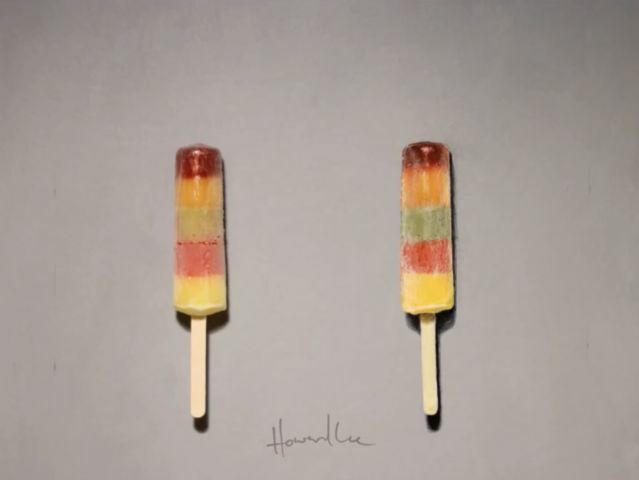 Which Of These Popsicles Is Just A Drawing? 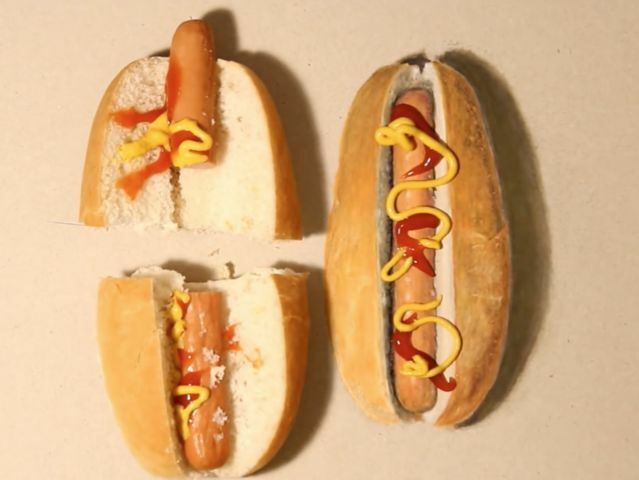 Can You Pick The Real One? 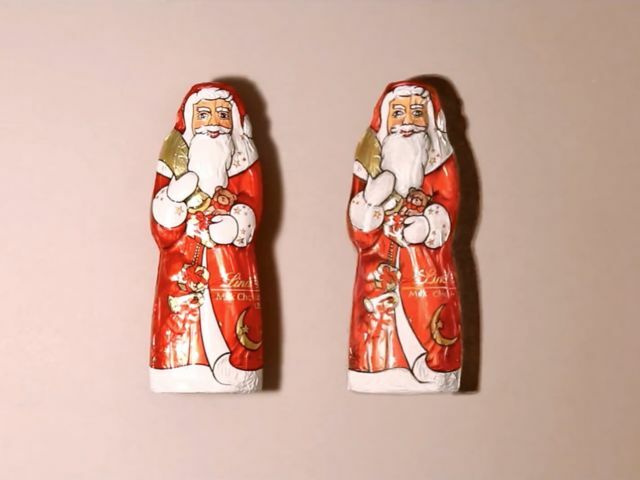 Available translations: Russian (pnjvyl10), Swedish (pnjvyl10), Hebrew (danielg30), Spanish (danielg30), Russian (infoniacru10), Russian (ifaceg10), Hebrew (ocheltov10), German (ocheltov10), Chinese (Traditional) (dpjsmf10), Chinese (Traditional) (pchzil10). 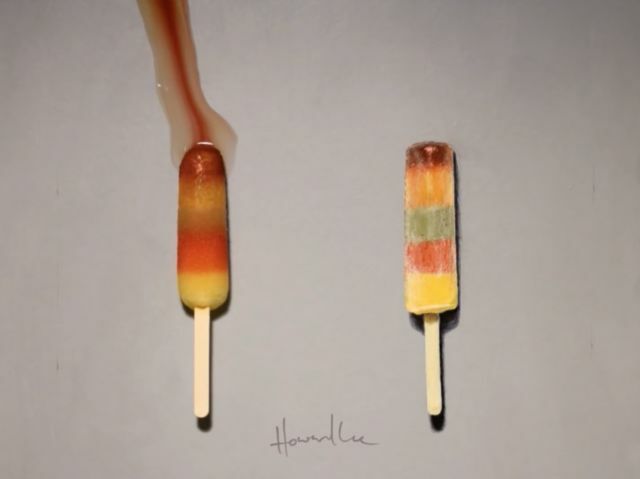 Which Popsicle Is The Drawing? 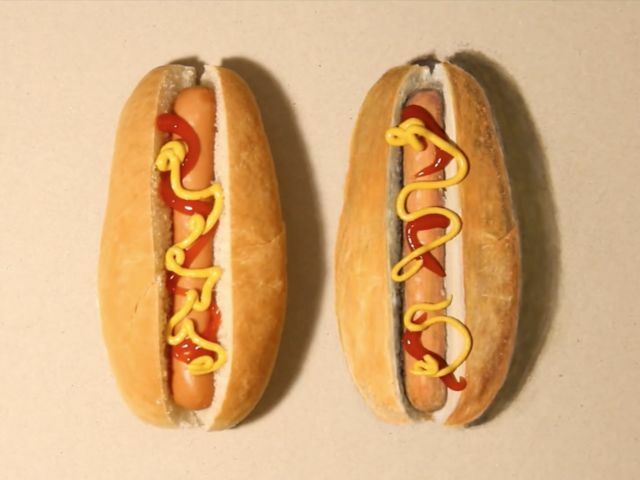 Which Hot Dog Is The Drawing? 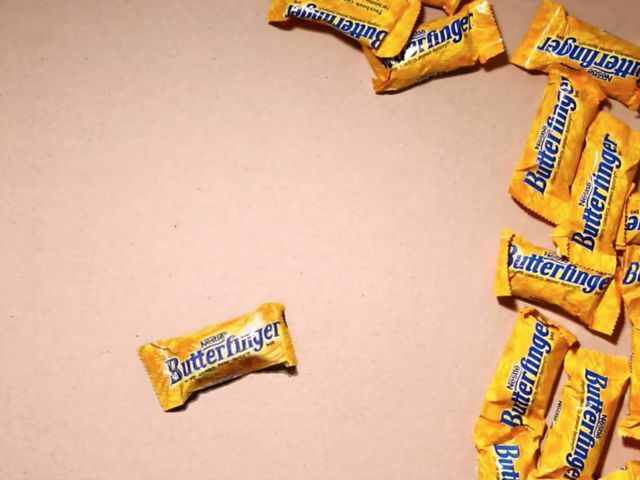 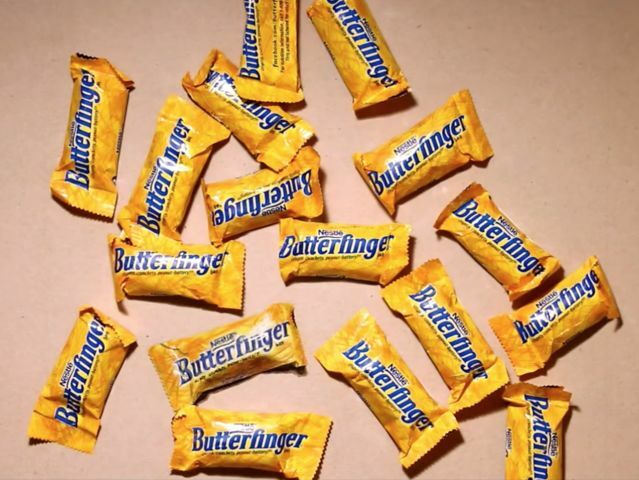 Which Butterfinger Is The Drawing? 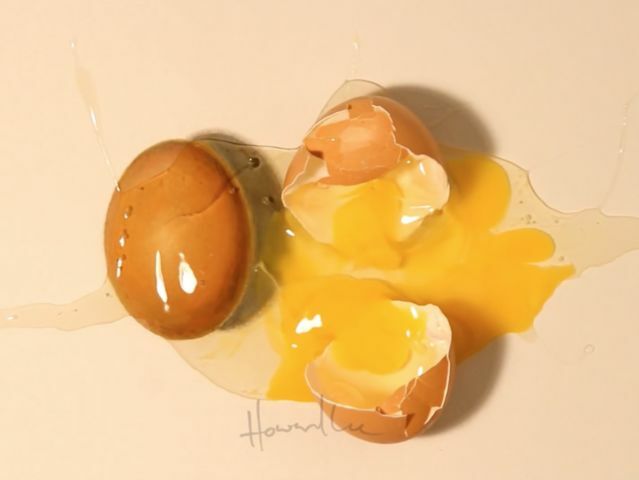 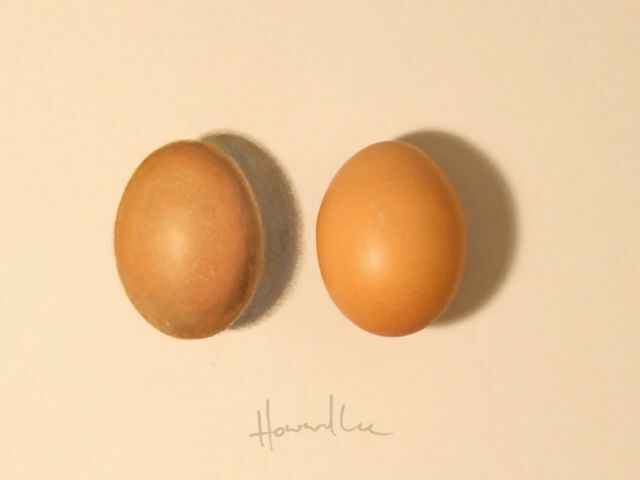 Which Egg Is The Drawing? 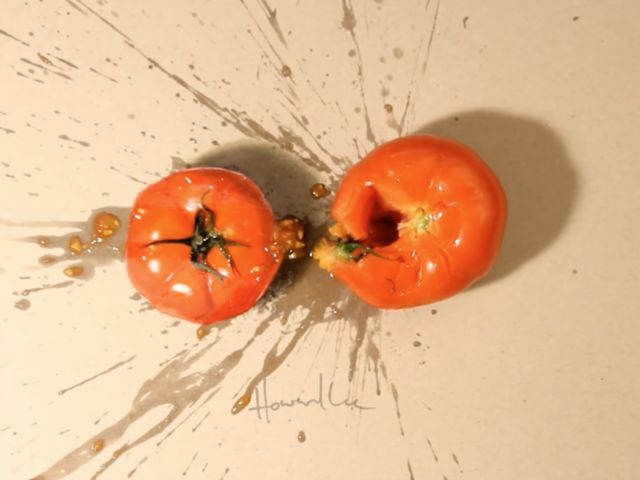 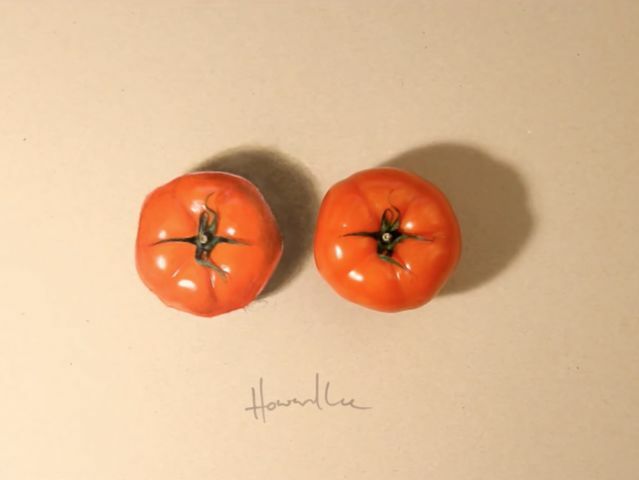 Which Tomato Is The Drawing? 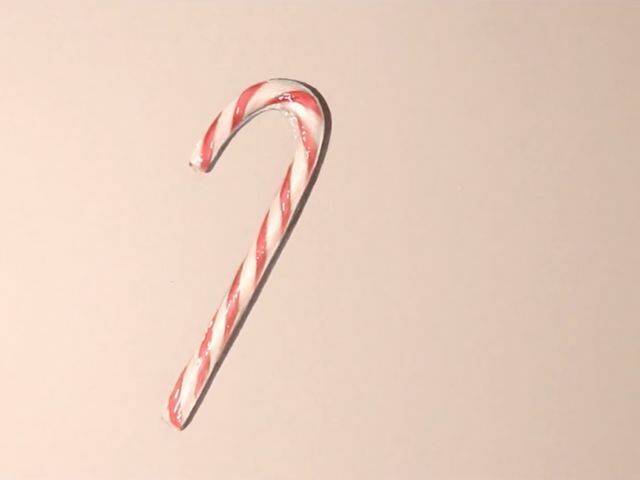 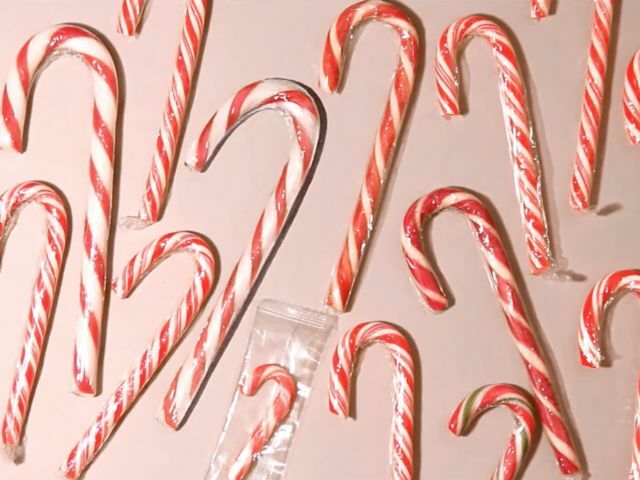 Which Candy Cane Is The Drawing? 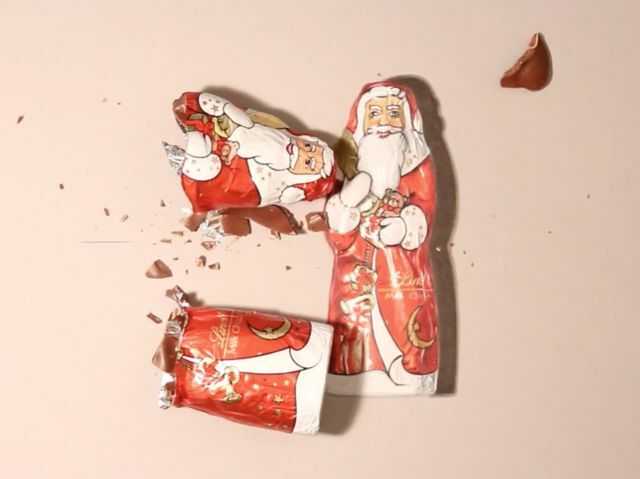 Which Chocolate Santa Is The Drawing? 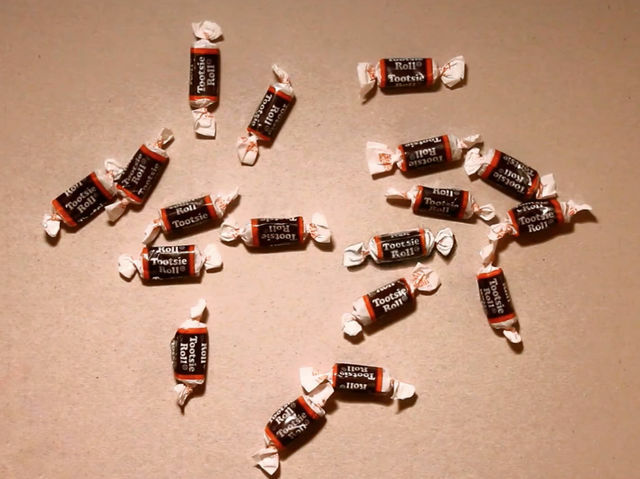 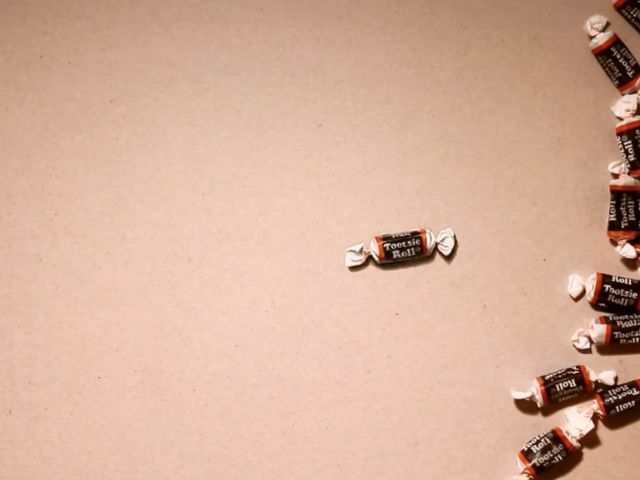 Which Tootsie Roll Is The Drawing? 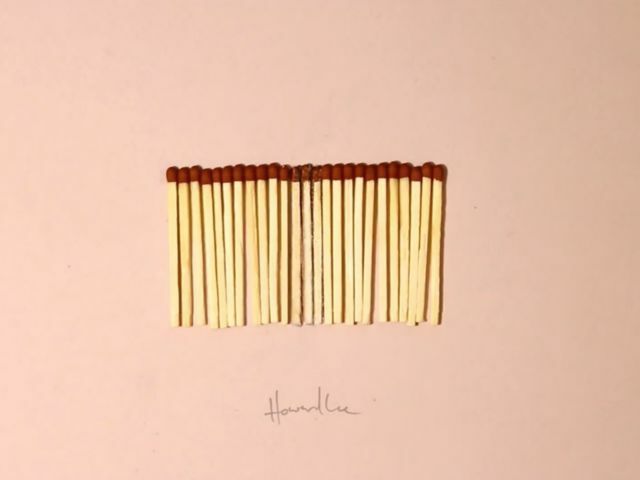 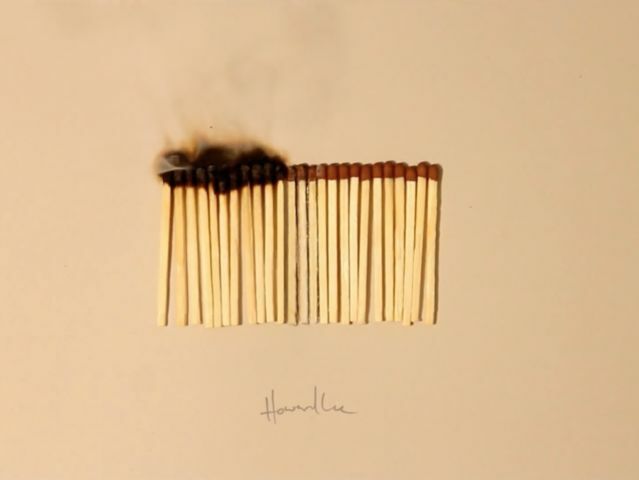 Which Match Sticks Are The Drawings? 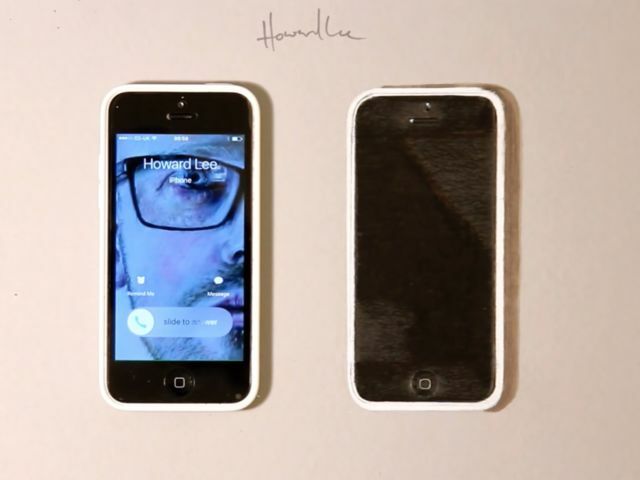 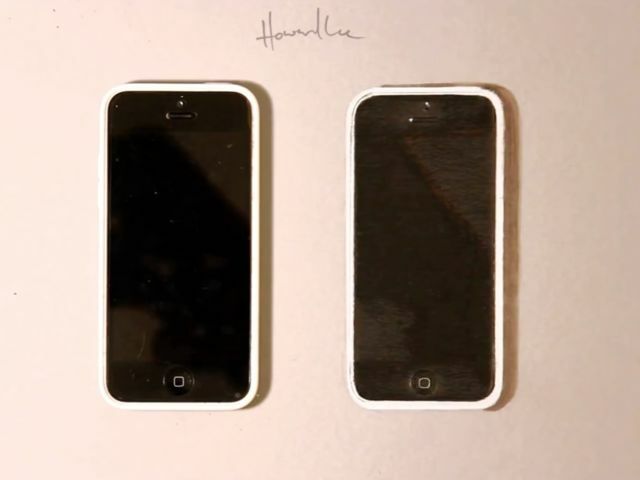 Which iPhone Is The Drawing?